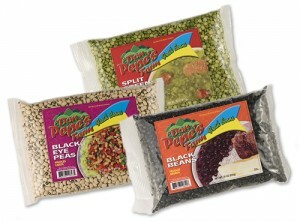 With our products, you can afford to be a gourmet and surprise your family with home-made dishes that they will enjoy. 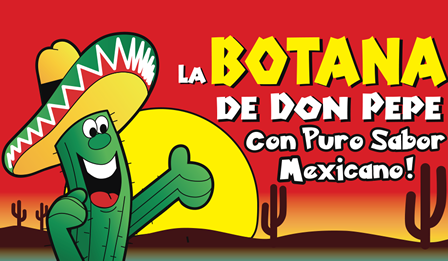 At Don Pepe’s Farm, we have many years of expertise in producing high quality food products. 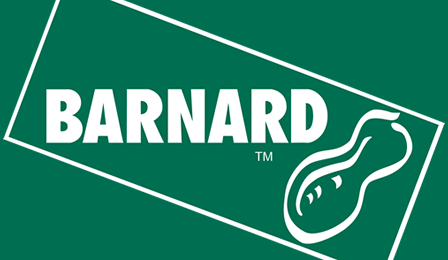 This commitment to quality, stability and service, along with continued customer satisfaction have led us into today’s market. 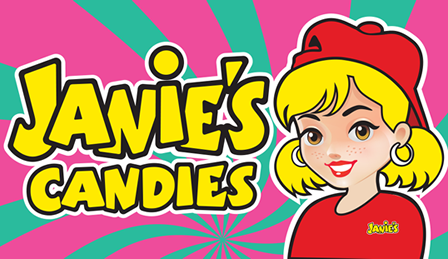 We make it easy for you to serve up delicious and nutritious meals for your family. 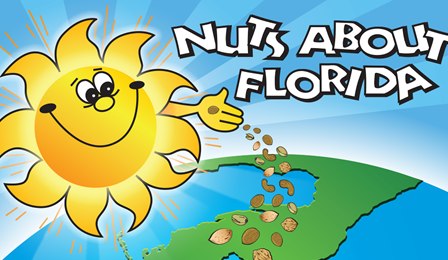 Our beans are a key ingredient in countless recipes. 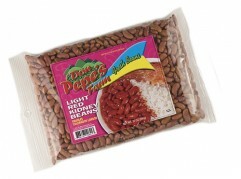 We invite you to browse our website to learn more about Don Pepe’s beans … how great they are nutritionally, and how they can be used in so many ways. 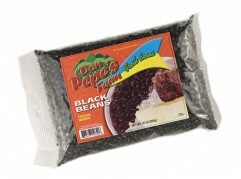 Black Beans are one of the most popular beans in the Americas and Caribbean Islands. 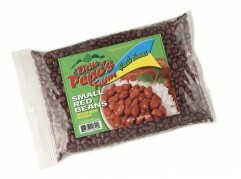 With rich flavor this beans makes it a wonderful additional to nearly any dish. Popular in the Caribbean and Central American regions they are often eaten with rice. 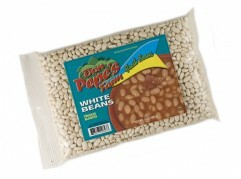 White Kidney Beans are mild flavored legume with a smooth texture. A rich source of Potassium.